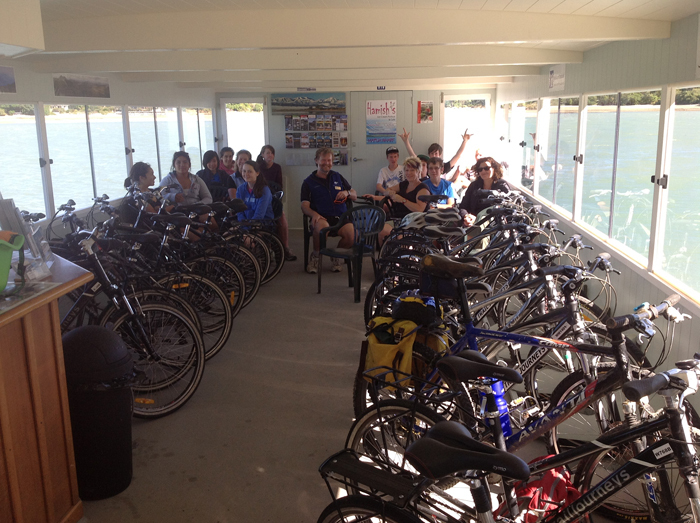 A quick 10 minute ferry ride from Mapua Wharf transfers you to a scenic wonderland. 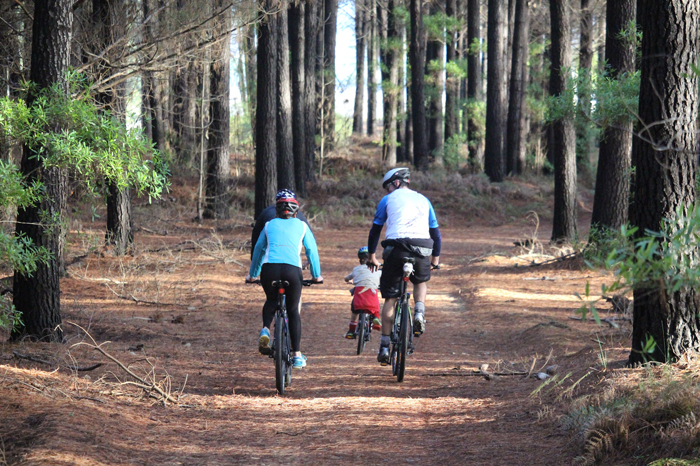 The island is covered in pine plantations and owned by the Tasman District Council. 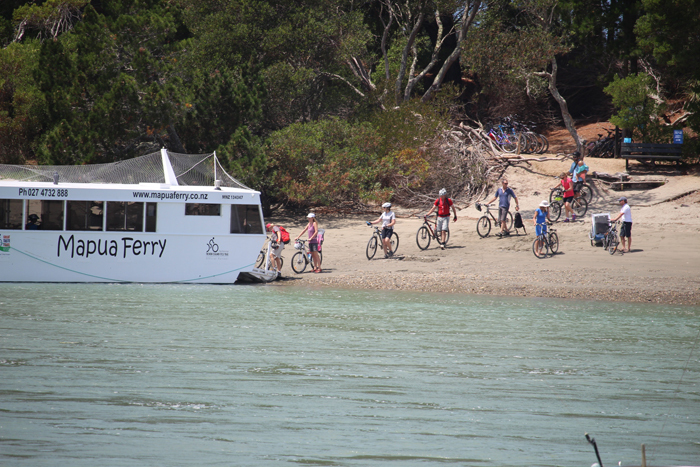 From Mapua, grab your fish and chips, hire a bike from Kiwi Journeys and make your way to the wharf to catch the Mapua Ferry across. NB: From the closest point where you can park on Rabbit Island, it is 4.5 km's to the Ferry landing along the cycle trail.